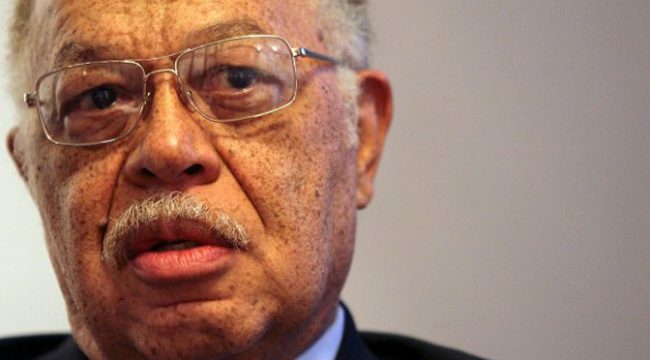 Wasn't Kermit Gosnell supposed to be an 'outlier'? Sources confirmed to WXYZ that police impounded the vehicle after finding 14 containers of human tissue, possibly fetuses, medical equipment and large amounts of Fentanyl, a drug used for pain and sedation, in his car. It’s also pointed out that Roth has a sordid past, something which is common among many other abortionists. The reason for looking into Roth’s car was actually because he allegedly hit a child with special needs. One of the gruesome details of Kermit Gosnell’s practices was that he kept jars containing the body parts of babies he aborted. If it’s not disturbing enough that one abortionist would be caught doing such a thing, now another one, Roth, has been. And, even more troubling is how this comes out in the same week Live Action News also reported that a man in South Carolina was arrested for operating a mobile abortion business. It’s worth noting that these are only the most recent examples of abortionists whose infractions have made the news. But yeah, I’m sure the abortion industry is right, and that Gosnell, and now Roth, and any of the rest are just outliers. It’s not like we should expect anything but the best from people who kill babies for a living.